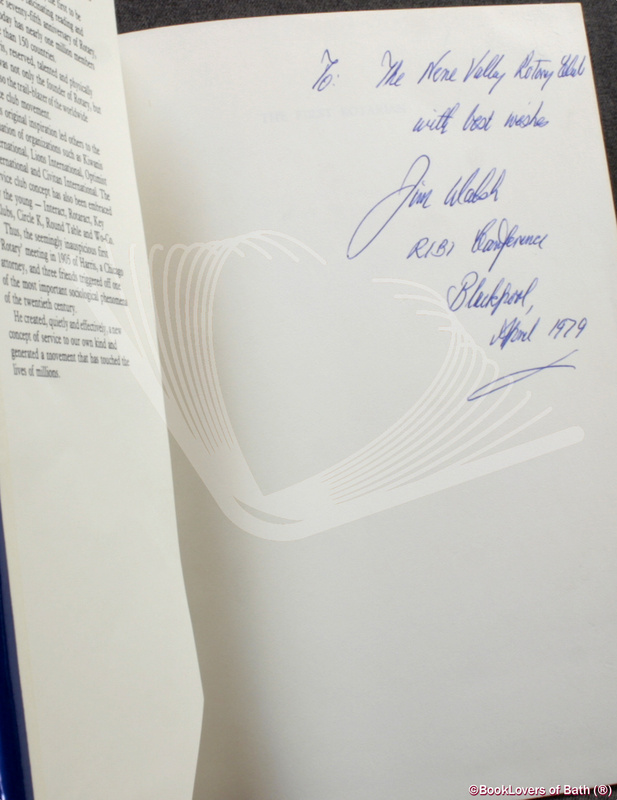 Shoreham by Sea: SCAN Books, 1979, Hardback in Dust Wrapper. Condition: Very Good — in Very Good Dust Wrapper. Price Clipped. A little rubbing to the edges of the dust wrapper with a small nick to the foot of the upper panel. Edges of the text block lightly tanned. Text complete, clean and tight. 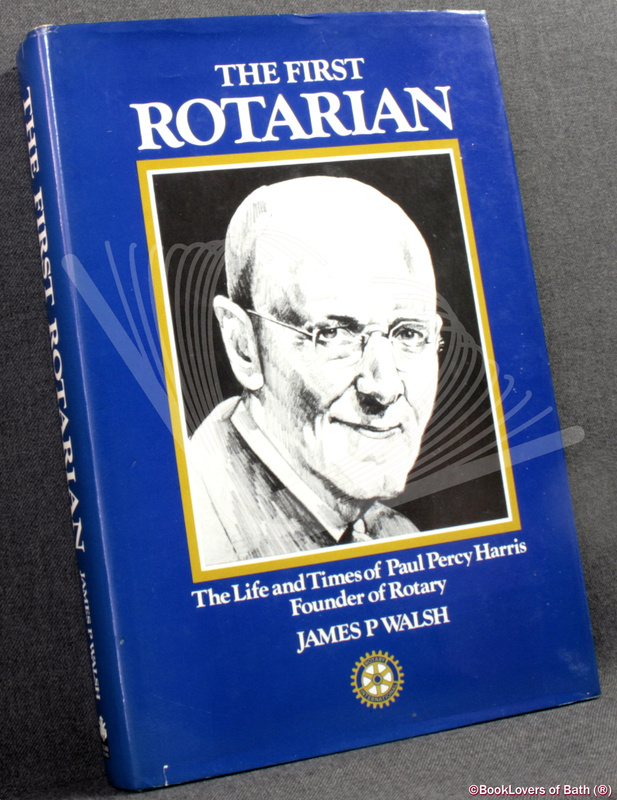 From the cover: “Paul Harris will forever be remembered as the founder of Rotary International. This account of his life, the first to be published, makes fascinating reading and marks the seventy-fifth anniversary of Rotary, which today has nearly one million members in more than 150 countries. Harris, reserved, talented and physically frail, was not only the founder of Rotary, but was also the trail-blazer of the worldwide service club movement. His original inspiration led others to the formation of organizations such as Kiwanis International, Lions International, Optimist International and Civitan International. The service club concept has also been embraced by the young — Interact, Rotaract, Key Clubs, Circle K, Round Table and Wo-Co. Thus, the seemingly inauspicious first ‘Rotary’ meeting in 1905 of Harris, a Chicago attorney, and three friends triggered off one of the most important sociological phenomena of the twentieth century. Size: 9½" x 6¼". Blue boards with Gilt titling to the Spine. 351 pages.